Home Security Systems, Business Alarm Systems, and Existing Alarm Monitoring in Greater Floresville! At Fort Knox Security Systems in Floresville, we have a reputation as the best value out of all the home security companies. 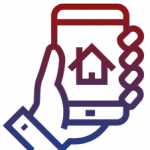 We offer superior service across the entire Floresville area at an affordable rate, and also monitor all of our alarms at our company owned central station – not some third party central station that tries to be a one size fits all for dozens of alarm companies. Fort Knox is the premier provider of home security systems offering the consultative sales process which enables a simple, cost effective experience for our customers. 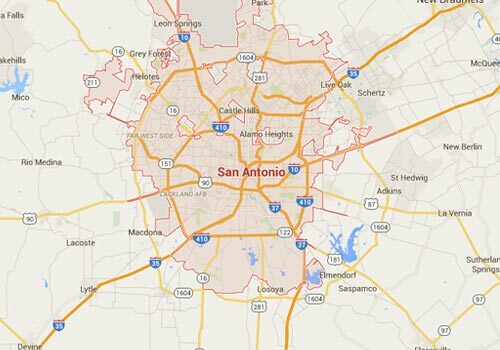 The Floresville Fort Knox Security Service™ Area includes (but is not limited to) these fine cities, counties*, and areas: Atascosa County, Balcones Heights, Floresville County, Bexar County, Floresville, Floresville, Canyon Lake, Castle Hills, Comal County, Floresville, Floresville, Garden Ridge, Guadalupe County, Helotes, Hollywood Park, Hondo, Kendall County, Kirby, Leon Valley, Live Oak, Medina County, New Braunfels, Palo Alto Heights, Pleasanton, Seguin, Floresville, Scenic Oaks, Floresville, Shavano Park, Universal City, and Wilson County. 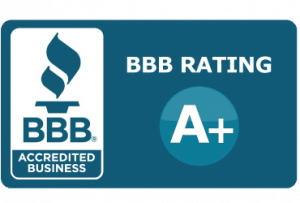 Fort Knox Security maintains the A+ rating from the Better Business Bureau and is consistently ranked the highest with online reviews and ratings. We pride ourselves in capturing the confidence of our customers by doing the small things required to keep you safe. Since our founding 10 years ago, we have always maintained our mandate of the highest level of customer service in our industry. Call (210) 775-6820 Today to receive your free phone consultation! HOME SECURITY with Complete Freedom and Control! With Smart Home Security packages, you can also view Live Video, Lock/Unlock your doors, Control your home’s temperature, Control lights, and much more! (see Smart Home packages here) Call for details! Watch Smart Home Security Now! Fort Knox Home Security Systems™ of Floresville provides home security systems, business alarm systems, fire detection and alarm monitoring systems. 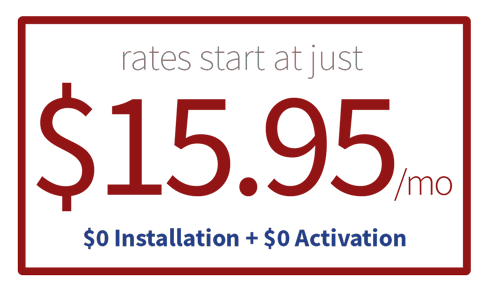 Of course, if you have an existing home or business security alarm system in our Floresville service area, our licensed, trained technicians can easily activate the alarm system so that Fort Knox Home Security Services™ of Floresville can put our 5-diamond alarm monitoring to work for you. “Secure As Fort Knox!” Call us today! * Certain Restrictions May Apply including: Creditworthiness, Property Ownership, Existing System Condition/Type, Communication Line Type, and Agreement Length. Interactive Services and any 2-Way Voice Activation must be authorized by phone representative and is available only at additional charge. Terms vary depending on all above-mentioned variables – call for details! Offer subject to change. "From the point of sale to current use, we love our new security system. And, if you have the opportunity to upgrade to the thermostat or the door locks, you should upgrade. It has made our life much easier. Thank you, Sylvia, for introducing us to this service." I love my new security system! "I don't usually write reviews, however I am so pleased with the experience I had from start to finish with Fort Knox. The installation process was great. You could tell the technician who serviced our home loves what he does! He took the time to make sure my cell interactive feature was explained and working with my smart phone. I am looking forward to being with a company that cares about my needs." Call Fort Knox Home Security Systems Today!